Proposed topics and presenters subject to change. The list will be updated as things change. Sara Fernandez, a board member of the Association for Family and Community Integrity, a Houston-based organization with a mission to reduce rejection of LGBTQ youth by educating families and communities presented “Going Beyond LGBTQ Myths and Stereotypes.” She began working on LGBTQ issues after joining PFLAG Houston in 1997. 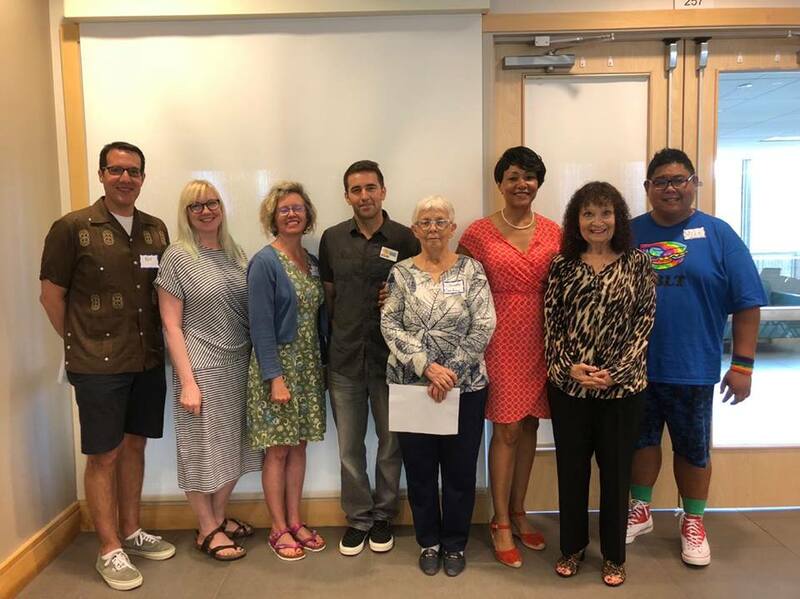 Looking for ways to fulfill PFLAG’s mission of support, education and advocacy, Sara began creating handouts to distribute at meetings and events, followed by coordinating speakers, working on a newsletter, pride events, and eventually video-recording monthly meetings. Sara holds a bachelor’s degree in education and a master’s in pastoral theology. If you attack one Texan, you attack all Texans. 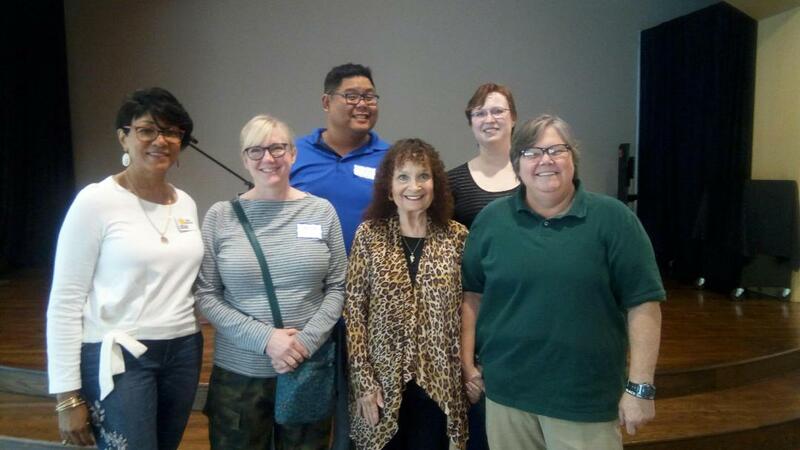 Lou Weaver, from Equality Texas, was our guest speaker. 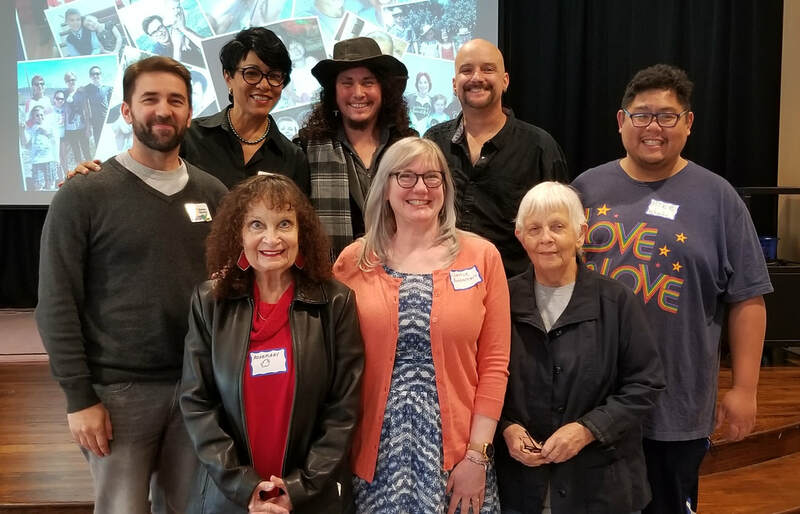 Equality Texas's mission is to secure full equality for lesbian, gay, bisexual, transgender, and queer Texans through political action, education, community organizing, and collaboration. Lou spoke about the The 86th Texas Legislature that began on January 8, 2019 and should conclude on May 27, 2019. Emphasis was on bills targeting the LGBTQ communities and what we can do to stop them. Including Trans Lobby Day on March 7th and All in for Equality Lobby Day on March 18th. The Immigrant Experience. ​A panel of first generation immigrants who shared their stories about coming to the United States. We are so happy they are here because they add to the rich tapestry that makes up our country. Kevin Anderson shared the mission of The T.R.U.T.H. PROJECT with us in June. 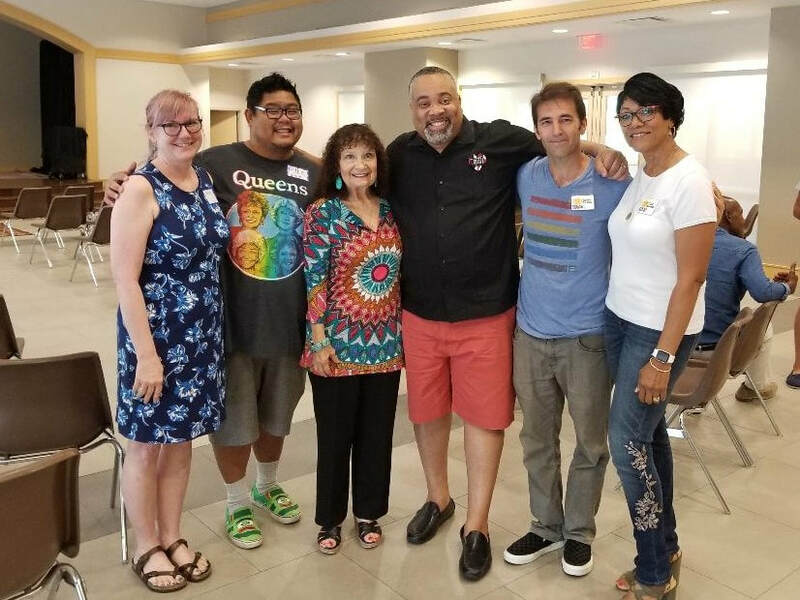 The Project educates and mobilizes LGBTQ communities of color and their allies through social arts that promote mental,emotional and sexual health. Teachers, Kenneth Garcia and Wendy Anderson, discuss forming GSAs (Gay Straight Alliances) in middle and high school. Hatch Youth Director, Deb Murphy spoke at the April general meeting about the history and mission of Hatch Youth. Thank you for being there for our kids. For more information, www.hatchyouth.org.